Is there anything more contagious than getting into the holiday season? All the Christmas decorations, holiday movies, yummy cookies, presents, holiday parties, and eggnog are enough to turn the meanest Scrooge into the jolliest Santa Claus. While most people look forward to the holidays, they don’t look forward to paying off what they spent on Christmas cheer. It’s easy to push those thoughts away, but there are better ways to deal with the inevitable holiday spending backlash. 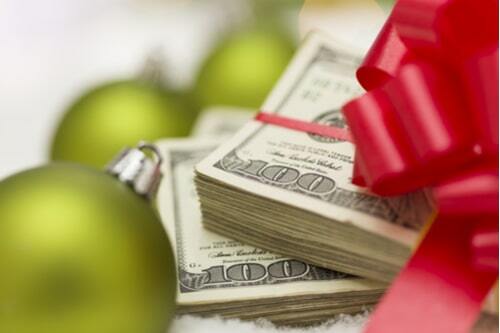 Check out these three simple strategies to help you recover from your holiday spending. It’s possible that you might not even see the effects of your holiday spending for weeks after you ring in the New Year’s Eve. That’s why it’s important that you take time to assess what you spent on the holidays in order to prepare yourself. Look over your credit card and bank statements to get a reality check, then calculate how much you spent in total. Then, reassess your budget to see what areas you can cut cost in to pay off your balances as quickly as possible. Next, begin applying any extra money you’ve found in your budget to pay down your lowest credit card balance first while paying the monthly minimum on your other accounts. Whether these funds come in the form of a Christmas bonus, monetary gifts, or a raise, use any extra income to pay down the balances one by one until you are debt free again. 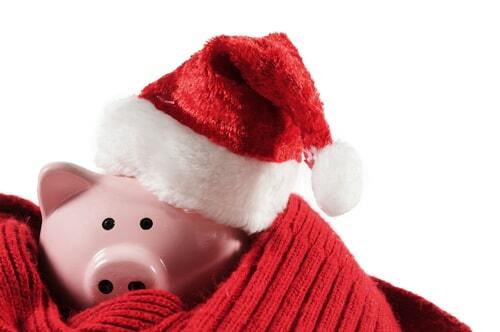 The best way to enjoy the holidays is to start saving now to avoid the added stress of debt next year. That doesn’t mean you should overspend again next year, but it does mean you’ll have more cash saved, which should hopefully keep credit cards out of the picture. Say you only save $50 a month for a year; even this small amount of savings will significantly decrease next year’s holiday stress. If you try it and find out you aren’t able to stay on course with your savings plan, save whatever you can. Even a few hundred dollars is better than nothing. Recovering from holiday spending is not an easy thing to do, because once the holidays end, you still have to take care of regular monthly bills and other regular recurring expenses. If it’s gotten to be too much for you, you might want to look into title loans. If you own a vehicle and have the lien-free title, you could be eligible for as much as $15,000 in emergency cash. 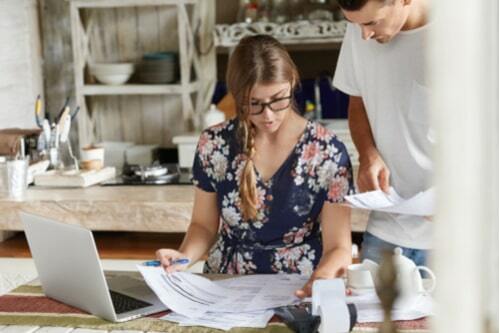 This short-term financial strategy could put cash in your hands in as little as 30 minutes, even if you have bad credit. Best of all, you can still keep using your car as usual while paying off the loan, so if you could use a little help recovering from a financial holiday hangover, reach out for the help you need today.